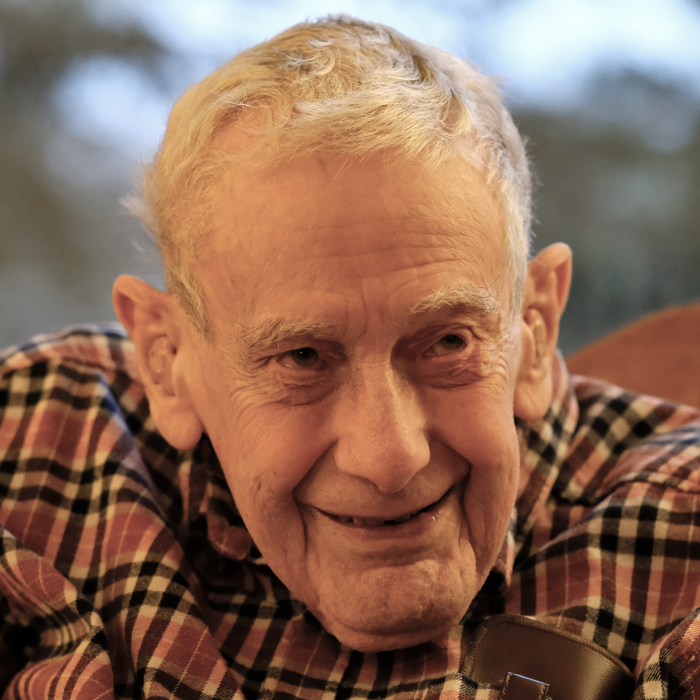 George G. Pinney, 94, of Urbana, Illinois passed away in his sleep on Sunday, September 2, 2018, at home. A memorial service will be held at 2:00pm on Saturday, September 8, at First United Methodist Church, Champaign, with visitation before the service 1:00-2:00pm at the church. Burial will be at Bayside Cemetery in Sturgeon Bay, Wisconsin at a later date. George was born September 9, 1923 in Hiawatha, Kansas, the son of George and Janet (Daniels) Pinney. During his teen years, his family moved to Sturgeon Bay, Wisconsin, where he graduated from Sturgeon Bay High School. It was also there that he met his future wife, Helen Charney, at Leathem Smith Shipbuilding where they were both employed during World War II. They were married on June 30, 1944 at the Sister Bay Moravian Church and lived in Madison WI, Marinette WI, and Chicago before establishing their home in Park Ridge IL, where they raised their children. George earned a bachelor’s degree from the University of Wisconsin (Madison) and spent the majority of his professional life as a chemical engineer for National Cylinder Gas, Chemetron, and Liquid Air, retiring in 1994. He was a faithful member of First United Methodist Church of Park Ridge for many years and enjoyed volunteering with the Boy Scouts. After Helen’s death in 2011, George decided to move to Clark-Lindsey Village in Urbana in 2013. He relished the many new friendships which he found both there and at First United Methodist Church of Champaign. George was known for his friendliness, his sense of humor, and his pragmatic can-do attitude. A lifelong voracious reader, he was a storehouse of information on a wide range of subjects and would often recite verse, both serious and silly, from memory. He is survived by a son, Kevin G. Pinney (Tracy) of Woodway, Texas and a daughter, Karen Mortensen (Peter) of Urbana and by four grandchildren (Abigail Mary-Helen Pinney and Sarah, Ellen, and Andrew Mortensen). He was preceded in death by siblings Mary, James, Janet and Ruth.